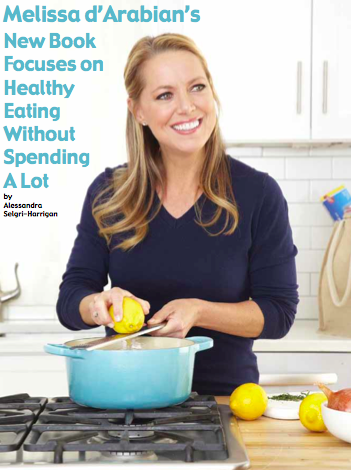 Melissa had the opportunity to sit down with her hometown’s magazine, Coronado Magazine, to chat about her new cookbook, Supermarket Healthy. She shares her culinary journey, from home cook to Next Food Network Star to Supermarket Healthy. So much of that journey took place on Coronado, so she’s thrilled to have that opportunity to share it with her local magazine. Click “View Link” to read the full article!